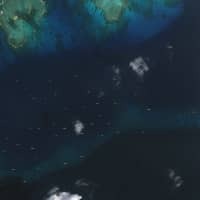 Backed by about 93,000 signatures from residents of Okinawa, Jinshiro Motoyama and his civil organization pushed the Okinawa Prefectural Assembly last year to hold a referendum on a controversial plan to relocate a U.S. military base to the Henoko area by reclaiming land in an area with endangered coral reefs. 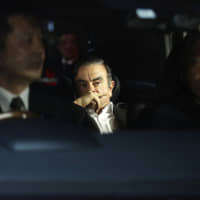 In his latest move, Motoyama has launched a hunger strike in front of the Ginowan City Hall to express discontent over major municipalities in the prefecture, including Ginowan, not participating in the nonbinding referendum, slated for Feb. 24. The 27-year-old native of Ginowan — home to U.S Marine Corps Air Station Futenma, which is slated for relocation to Henoko, also in Okinawa Prefecture — took a year off from his graduate studies at Hitotsubashi University in Tokyo in April last year to organize the Association for the “Henoko” Referendum on the Construction of a New U.S. Base in Henoko. 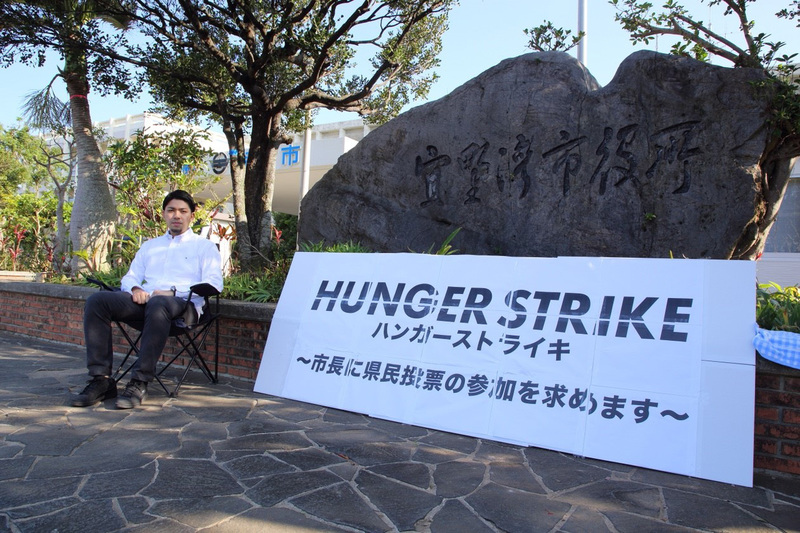 Motoyama, who began his hunger strike on Tuesday, said he feels a bit dizzy, as he only consumes water. But he also says he is more cheerful than ever thanks to reports of citizens from municipalities staying out of the vote supporting his cause. Believing their rights have been ignored, many citizens are infuriated, he said. Daisuke Muramoto, an outspoken member of a comedy duo called Woman Rush Hour, paid a visit to Motoyama and told him he was motivated by his courage to speak out for local residents, Motoyama said. 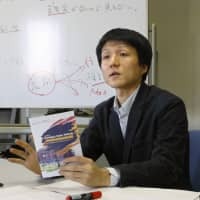 Muramoto’s hometown of Oi in Fukui Prefecture has also experienced controversy, the comedian noted, as the prefecture is home to a number of nuclear power plants. 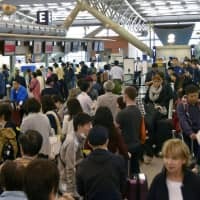 The five cities declining to participate in the referendum are Ginowan, Ishigaki, Miyakojima, Okinawa and Uruma — which together account for around 30 percent of the prefecture’s population. Some municipal leaders in those cities say their lack of participation stems from their local assemblies rejecting related budgets. 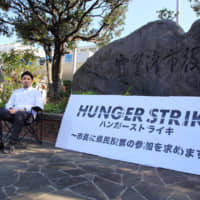 Motoyama’s hunger strike is expected to last until the leaders of the five cities agree to participate in the referendum — or until a doctor intervenes to stop him — according to his supporters. “As a local citizen of the city of Ginowan, I have been part of this referendum process from the very beginning. I want to let both Japan and the rest of the world know about this absurd situation,” Motoyama said.